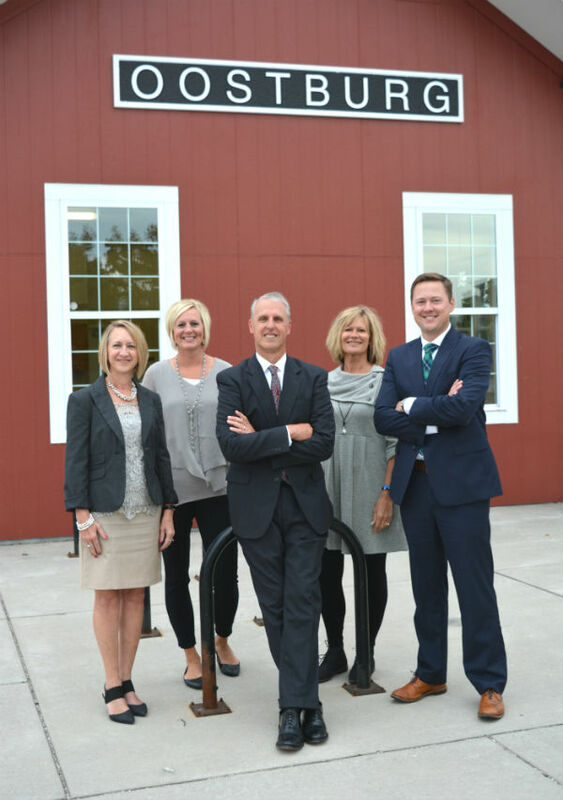 Oostburg Financial Services (OFS) is a wholly owned subsidiary of Oostburg Bancorp. Our Financial Advisors and staff are employed by OFS and are affiliated with Harbour Investments, Inc. who serves as our Broker/Dealer (FINRA member) and Registered Investment Advisor. Harbour Investments also provides ongoing compliance oversight to OFS. They also review and approve each new account and all subsequent transactions. First and foremost OFS is committed to always acting in the client's best interest in every single situation. Financial advising begins and ends with trust. As relationships are built with our clients, our continued goal is to build on that foundation of trust. We believe that when mutually trusting relationships are established and built upon, long term relationships are often the result. Secondly, OFS is committed to the concept of needs based planning. In order to establish goals and develop a plan to reach those goals, we find it imperative to know the clients' entire financial situation. Early on in the planning process we seek permission from the client to gather all of their personal financial data. Obviously confidentiality is a cornerstone in that process and we never take lightly the willingness of someone to share their financial data with us. We often say that a financial life is like a puzzle, as we gather information, and learn about the client, all of the pieces come together. Finally, our staff is dedicated to providing a service experience to our clients that will make their financial life easier. The financial world can be complicated. There is terminology, forms, deadlines and decisions that can be daunting to most people. Our staff is committed to taking the stress out of our client's financial life by providing timely, professional service that has them breathing a sigh of relief.